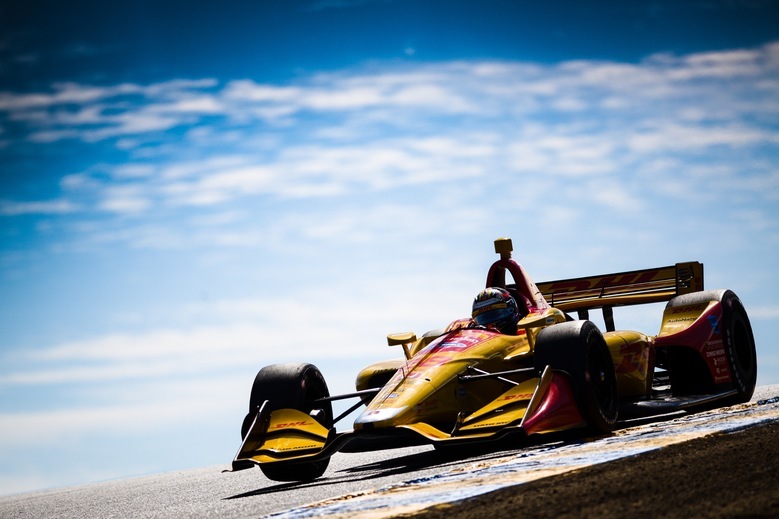 In the opening day of practice for the INDYCAR Grand Prix of Sonoma, the season finale for the Verizon IndyCar Series, Ryan Hunter-Reay and reigning champion Josef Newgarden topped the speed charts after two rounds of practice around the picturesque 12-turn, 2.385-mile road course. Hunter-Reay’s speed was 110.681 miles per hour and Newgarden’s was a tick slower at 110.378 mph. 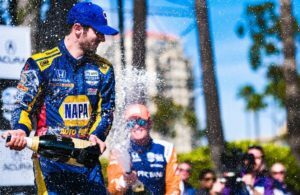 The race results will determine the 2018 series champion and all eyes are on point leader Scott Dixon and Alexander Rossi. 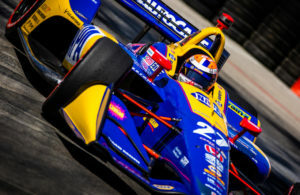 Going into the race, Dixon holds a 29-point advantage over Rossi, but double points are up for grabs with 104 points possible for the winner should he win the pole, lead a lap and lead the most laps. In Friday’s practice, Dixon timed third fastest and Rossi held down the eighth spot. 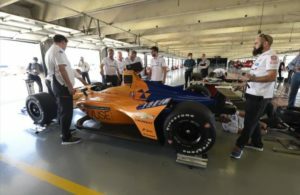 25 cars are entered, including a pair of Harding entries for rookies Patricio O’Ward and Colton Herta. Throughout O’Ward ran with the leaders to end up sixth with Herta 20th. Qualifications take place at 3 p.m. PT on Saturday.